I am an experienced nonprofit and philanthropic consultant and leader, and I am also the co-author of State of Giving: Stories of Oregon Volunteers, Donors, and Nonprofits (OSU Press 2015), the definitive book on Oregon nonprofits and philanthropy. For nonprofits, I work across multiple areas ranging from board and leadership training to interim leadership and strategic, communications, and development consulting. 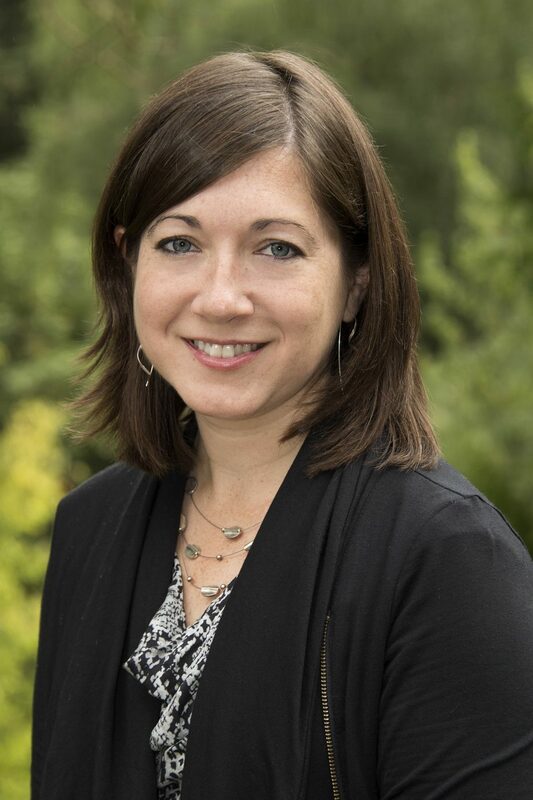 I also enjoy working with companies and individuals looking to increase their philanthropic impact, and I am delighted to be the part-time Executive Director of The Portland Clinic Foundation. In work and in life, my interests are broad, and I am energized by opportunities to work with diverse sectors and people while helping organizations to realize their potential. A versatile speaker and moderator, I am also a committed volunteer, serving as Grants Chair of the Multnomah County Cultural Coalition, Development Chair of Crow’s Shadow Institute for the Arts, grants reviewer for the Oregon Cultural Trust, former secretary of the Oregon Historical Society’s Cabinet, and various other advisory/service roles with the Women’s Foundation of Oregon, ARCS Foundation Oregon, the Center for Immigration Defense, Disjecta Contemporary Arts, and the Association of Fundraising Professionals. I’d welcome the chance to learn about your work, get to know your community, and discuss how I might help your organization grow, adapt, and thrive.